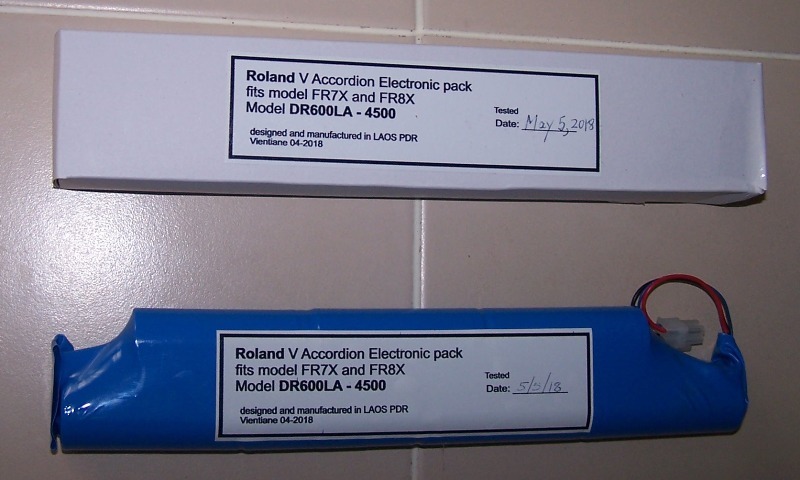 The word has been out for a while about some new and much improved battery packs for the Roland 7, 7X, and 8X digital accordions. 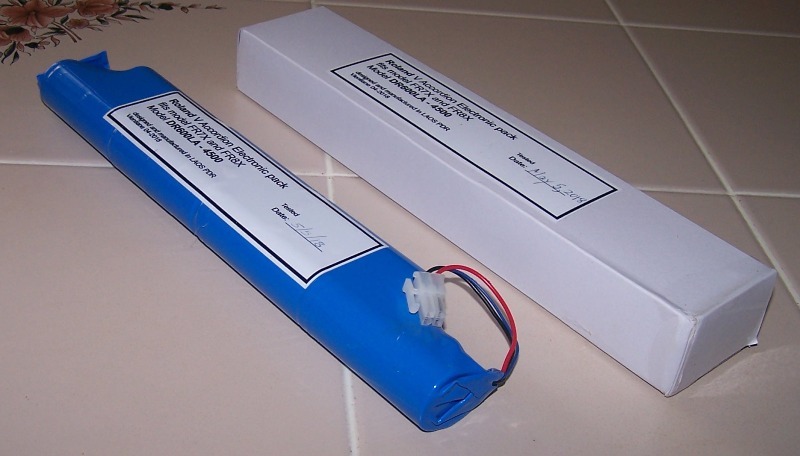 Now it is my pleasure to announce that the DR600 enhanced performance battery pack is available in stock at the Accordion Gallery. Call 973-770-6877 with any questions.